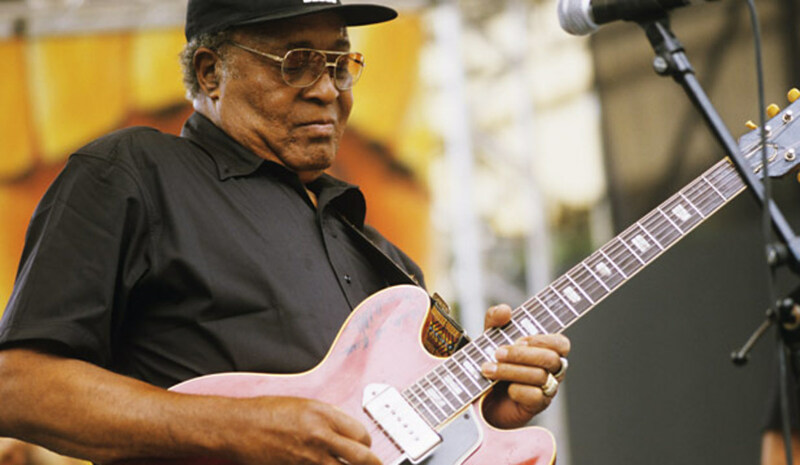 On July 22, 2010, Delta Groove Productions issued an email statement regarding Walker's death: "It is with deepest sorrow that we report on the sudden and unexpected passing of legendary blues guitarist Phillip Walker. He died of apparent heart failure at 4:30 AM, early Thursday morning, July 22, 2010. He was 73 years old."